I started my career in the Dental Industry in Jan 1999 in Sydney. I worked for a highly regarded dentist in Sydney for twelve years as a dental assistant/receptionist. I obtained my studies and training through TAFE NSW and in-house and as well as through private dental courses over the years. I decided to leave and moved on to further my career in the dental industry. Prior to moving to Perth in Oct 2014, I was a Practice Manager at a private practice in Sydney. I worked in many of Perth’s dental surgeries as a locum when I first arrived. I have now found my happy work place at Park Dental Care and I love the people I work with and our patients. 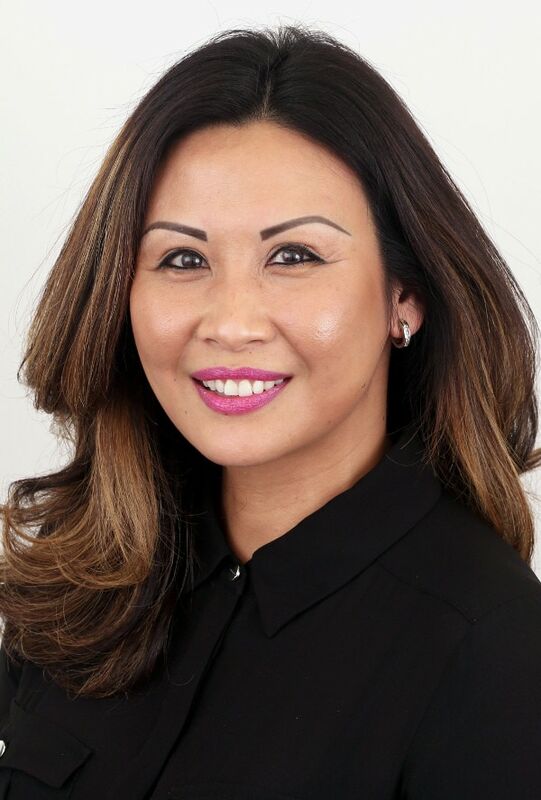 I would describe myself as vivacious, warm and friendly; I enjoy interacting and helping people that’s why I have been in the dental industry for seventeen years and counting. In my spare time I like to cook up a feast as I enjoy food too much and I also love to spend time with my friends.